So I just gathered and organized all of my Atari 2600 game manuals (at least, those I know of–there are probably a bunch floating around in stray boxes here and there), and I discovered something. 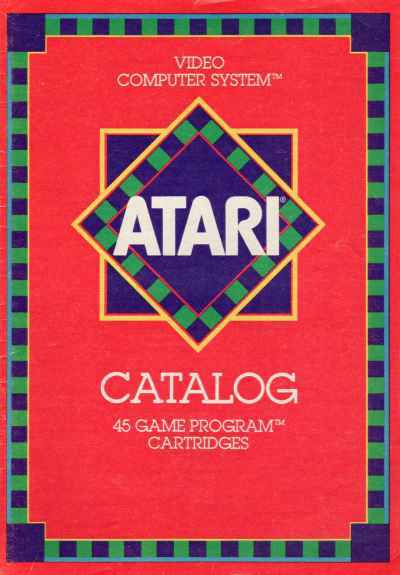 Back in the day, Game Program was a trademark of Atari. 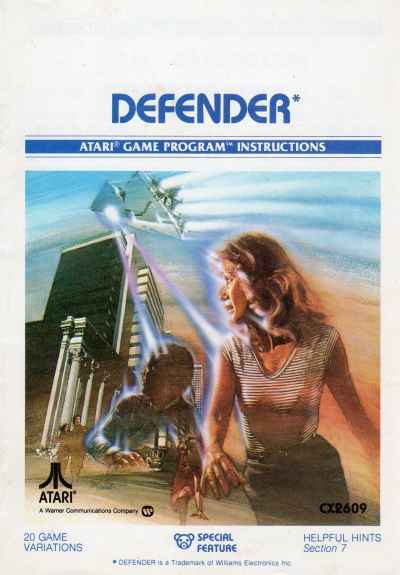 Here’s the manual for Defender, which says it is the Atari® Game Program™. Here is a catalog saying that there are 45 Game Program™ cartridges. Ergo, Game Program is a registered trademark of whoever holds the Atari intellectual property these days. Next Next post: We Need Tractor Control Now!